South Korea’s crowned Nation’s Boyfriend Park Bo Gum kicked off his Asia Tour in Seoul on January 26th and will be making his way to various parts of the continent, and Singapore is a must-stop for the actor as his last visit here was more than a year ago at Music Bank in Singapore. Previously, the actor also dropped by our sunny island for his 1st Asia Tour fan meeting in 2017. While some Singapore fans would like to keep themselves in suspense of what’s to come for them on March 9th, we caught some snippets of the various performances that he put up in Seoul. The singer not only sang classics like G.O.D’s ‘One Candle’, but also sang and danced to his own rendition of TWICE’s ‘What is Love?’. Perhaps our favourite performance from him after watching various videos is his version of Cho Yong Pil’s ‘Bounce’ as Park Bo Gum seemed to have really enjoyed being himself on stage. 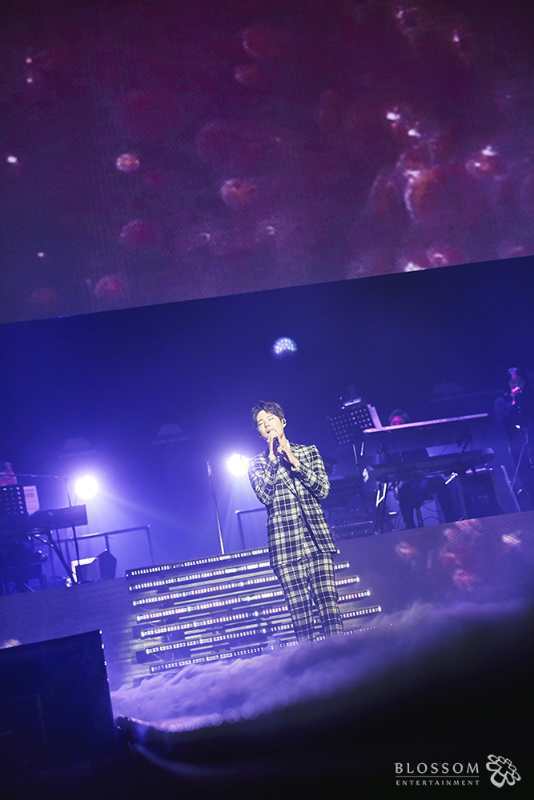 No fan meet is complete without a few ballads, and we swooned when Park Bo Gum sang Paul Kim’s ‘Every Day, Every Moment’ as well as ‘My Person’ from his own 2016 hit drama, ‘Love in the Moonlight’. It was definitely more than just a Good Day for fans of the actor. Another special part of the fan meet was where Park Bo Gum introduced his own official lightstick, specially designed by himself. 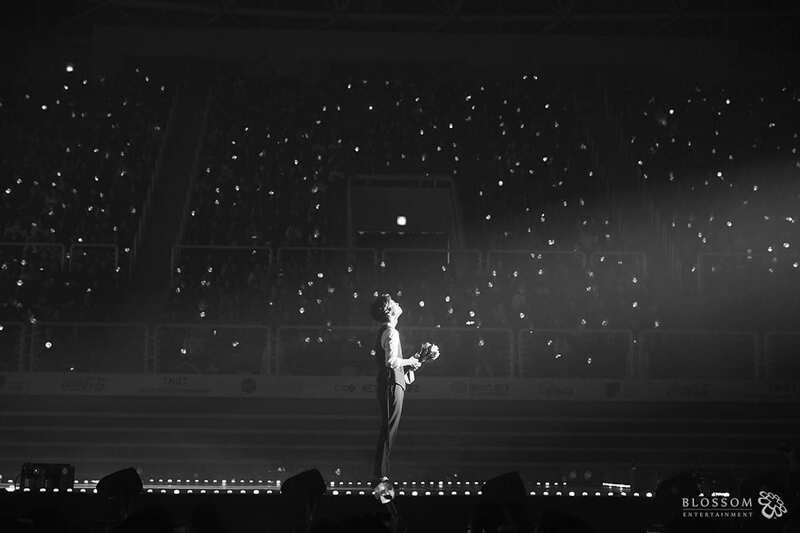 It was indeed a beautiful night as fans waved their lightstick with each song that he sang. Park Bo Gum will also be making his way to Singapore on 9th March, and a special Valentines’ Day gift has also been prepared by the nation’s boyfriend! Fans can now get TWO Cat 2 tickets at $368, inclusive of booking fee (U.P. $404), and is limited for grabs to 99 pairs only! All fans will be entitled to a hi-touch, while 50 fans will receive an autographed poster and 150 fans invited to attend the press conference. More information will be shared on StarSpeed Entertainment’s Facebook page. See all of you on March 9th! [UPCOMING EVENT] GOT7 set to take flight this June for ‘FLY IN SINGAPORE’! Singapore-based Korean Events, Entertainment & Lifestyle News Site On The Go. Established in 2011. For collaborations, media partnership and general enquiries kindly reach us at info@theseoulstory.com. Copyright © 2017 The Seoul Story, Connecting K-pop fans worldwide since 2011.